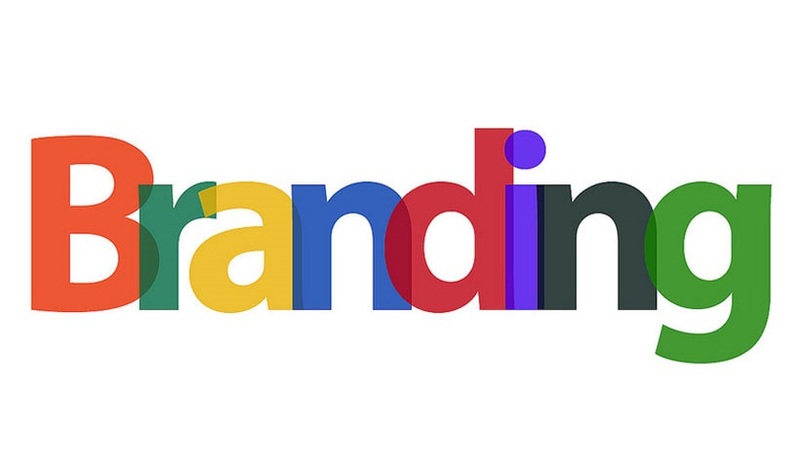 If you have never hired a branding agency, it means you want to build your brand on your own. But keep in mind that there are several reputable branding agencies in India to make your job easier. Moreover, appointing brand marketing professionals can be a smart step, but before doing that, you should ask yourself some crucial questions. Do you feel that just because all your competitors have hired branding agencies, you also need to appoint one? There are several ways of finding out whether your company really needs the support of a branding agency. Read the complete article to know in detail about the four methods of finding out whether you should rely on a branding agency or not. What is the image of your brand in the market- Branding is an umbrella term that covers several critical areas. But, most importantly, it is about the associations of current and past customers and clients who are associated with your products and business for a long time. It takes care of several elements like the image of your company, who are interested in doing business with you, customer service, your products, and brand communications. So, before you decide whether it is time for you to approach one of the leading branding agencies in India, it is essential for you to know where to commence. If you have no clue about the position of your brand among your competitors, you have to find that out first. For instance, a brand identity survey can help you in this area. After taking the survey, if you learn that you are lagging, you can consult any branding agency. On the contrary, if you are doing pretty well, it means that you do not need a branding agency immediately. Know your brand system- Before deciding you can do your own research about branding agencies. You need to keep in mind your brand strategy while researching. How much time does your team invest in designing, marketing, and testing? Do you even have a proper team for doing these jobs? If you have just one employee who handles these jobs and works on other areas as well on other time, you are limiting the power of your brand. Brand marketing demands skill and time. Analyze the advantages and disadvantages- There are several advantages of relying on marketing agencies. Their professional team effectively manages your brand. So, you can direct your company resources to other business requirements. One disadvantage is that good branding agencies charge a lot of money. Moreover, they also take away the creative control from your hands. Does the brand strategy that you apply work for you- The only way of finding this out is by asking your customers and audience what they feel about your brand. If you have never done it before, it is high time that you survey your client base. If you ask them directly, they might not be honest with you. So, try to approach them in indirect ways.